We spent 3 days with the children of the New Hope School. 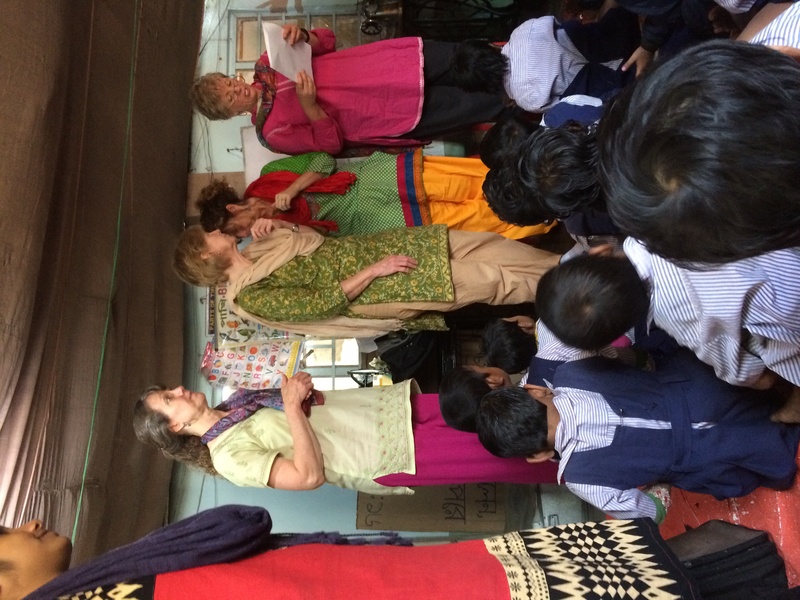 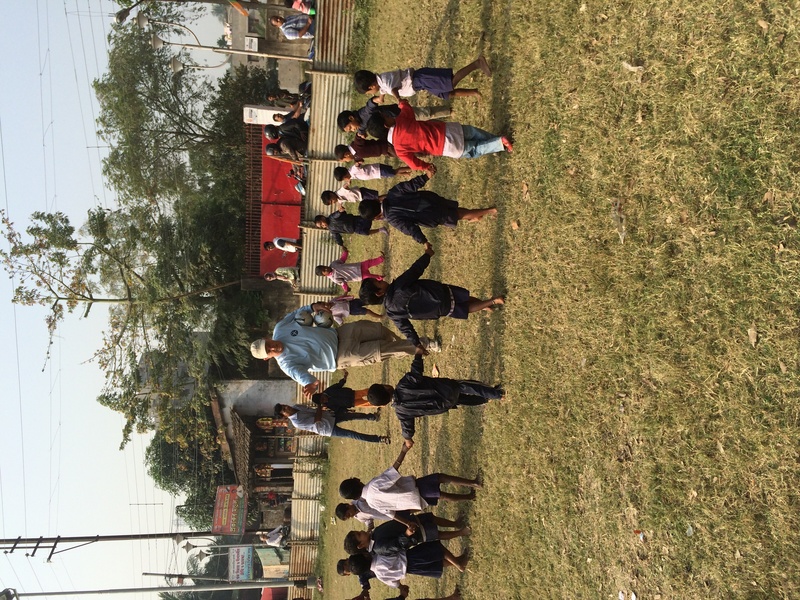 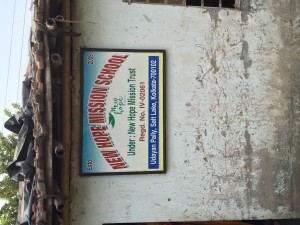 The New Hope school is l ocated in the Udayan Pally slum area of New Town Kolkata, India. It is a slim school for children and gives them ” new hope” for a better life through a basic education in English and math and being introduced to the light of the world – Jesus Christ. The ladies on our team did an amazing job teaching biblical truth through story, song, and craft. 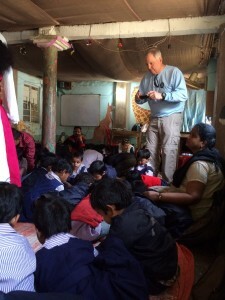 Joe have these children who never get a chance to just “play” some very real outdoor recreational experiences. 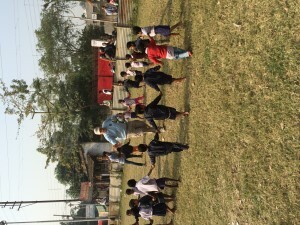 Mainly our team just showed Jesus’ love to these kids through their time and energy.